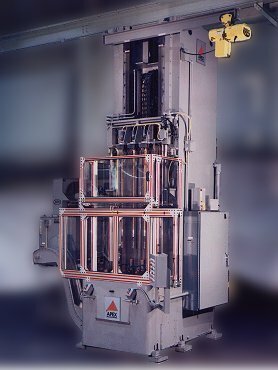 Apex broaching system Located in Warren Michigan USA... Apex is easily accessible from I-75 & I-696 near both Metro and Detroit City Airports. 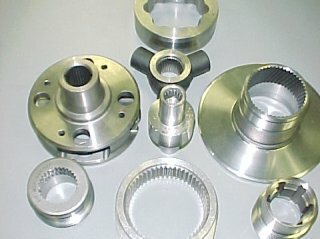 Apex is highly experienced in analyzing the machining needs of your part and recommending the proper system. Apex does the job. Apex has our own machining facility as well as in house design and assembly to ensure control over the entire manufacturing process. Apex is continually focused on customer service, quality and on-time delivery. 69 Years of innovative engineering, skilled craftsmanship, quality manufacturing, assembly and customer satisfaction!